Large 3” Diameter buttons with a protective coating for longer life. Safety pin application. 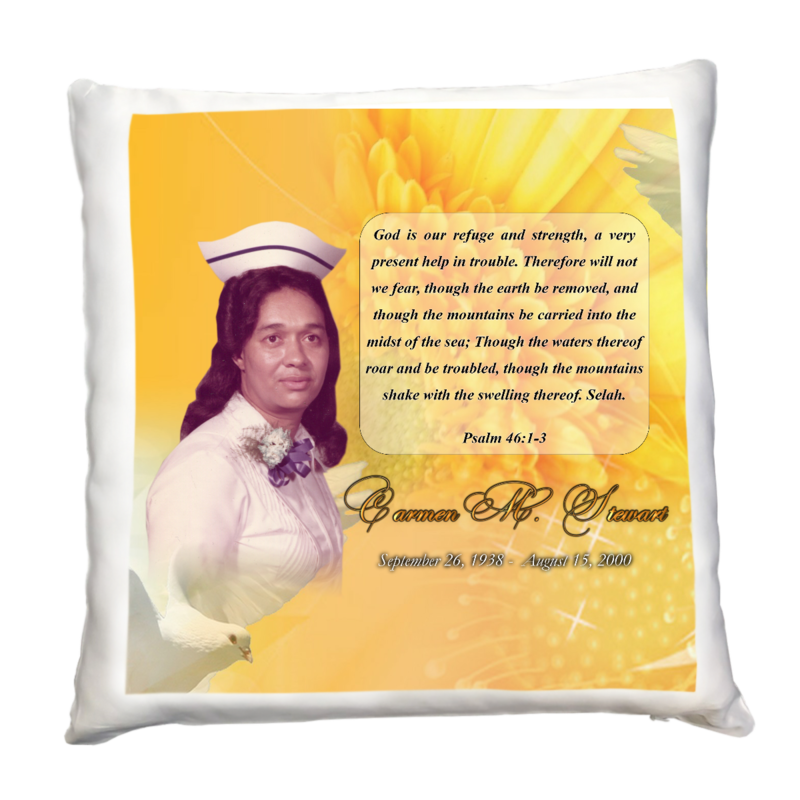 Our buttons are customized with a picture of the deceased, background and the name and dates. Text * Please enter your text. Image * Please upload an image in .png, .jpg, or .jpeg format.